Built with the serious female alpinist in mind. 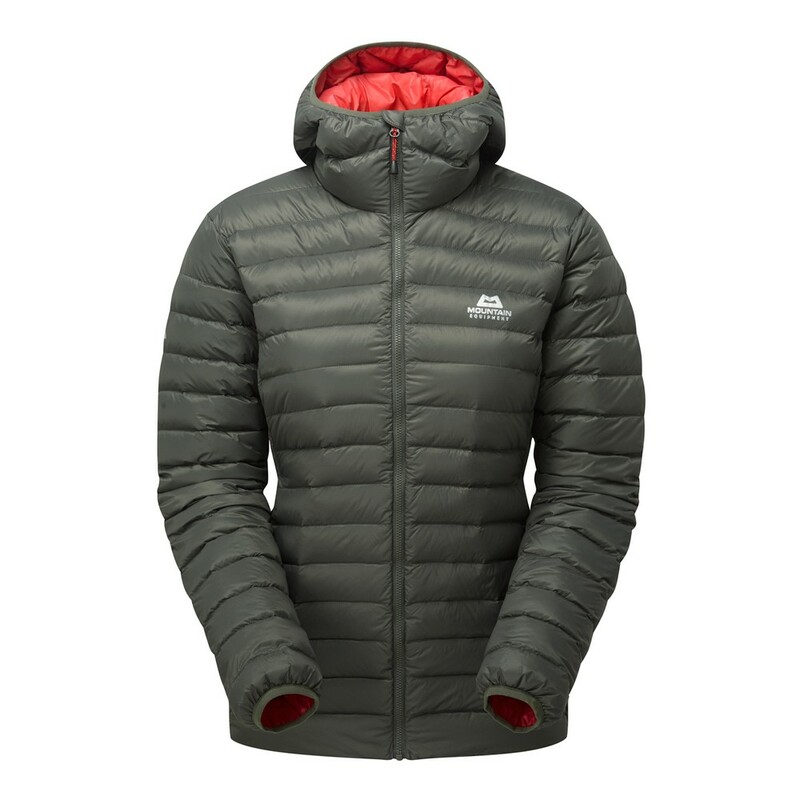 New for 2018, the Women's Frostline packs in an exceptionally warm, high quality and ethically sourced (plus traceable) pure down insulation with 700 fill power, utilised through a world-class baffle-by-baffle distribution. A minimal, lightweight and easy to pack duvet with additional DRILITE® Loft 20D outer will also keep you protected from wind and typically British drizzles.